Hyundai Motor India Ltd., the country’s largest exporter and the second largest car manufacturer has, announced 20 Years Celebration offer exclusively for Central Government Employees. The Anniversary Celebration Offer, ‘Pride of India’ is a part of ‘Experience Hyundai’ programme to reinforce the bond with our valued customers. The customers will get a benefit of Rs. 7,000/- on Grand i10 and Xcent and Rs. 5,000/– on i10 and Eon in addition to the existing promotional offers. 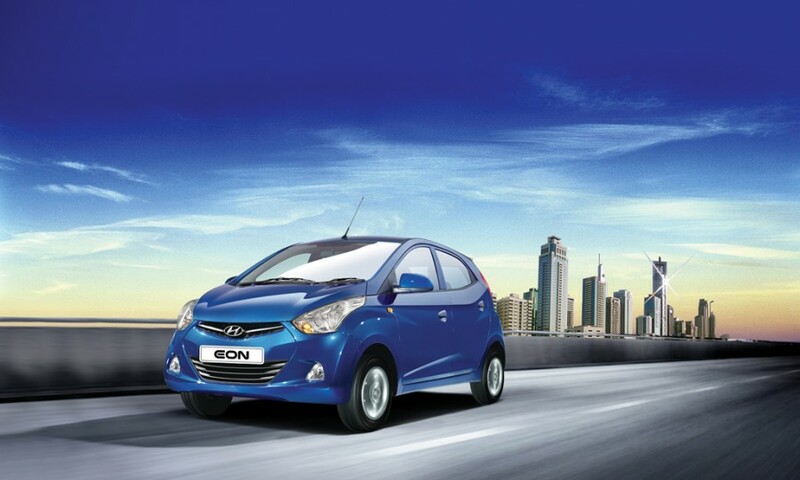 The Central Government Employees are significant prospective customers for Hyundai across urban and rural India. Pride of India celebration offer is especially for the Central Government Employees who value Hyundai as a tried and trusted brand with very strong customer affinity. With this initiative, Hyundai aspires to increase its engagement towards becoming the lifetime partners of Central Government Employees. Hyundai continues its endeavors to ensure a better future by adding ‘Brilliant Moments’ in the lives of customers. By consistently refreshing the price value equations of its products, Hyundai offers best-in-class quality with advanced technology and cutting edge design to meet customer aspirations. This promotional offer will be supported by Hyundai Motor India’s large sales and service network in the country with 449 dealers to support the sales and 1163 Service Points to fulfil service requirements of customers. The pre-owned certified car dealerships of Hyundai Motor India, ‘H-Promise’ has a wide presence of 386 dealerships across India. 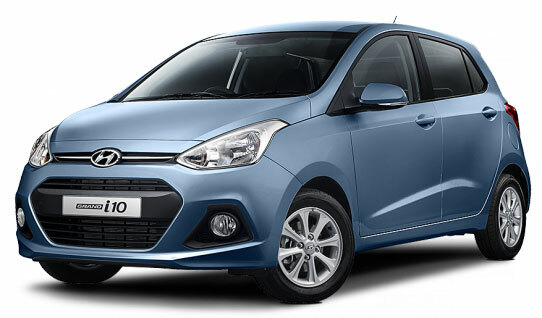 Also read: Hyundai launches Grand i10 Anniversary edition.